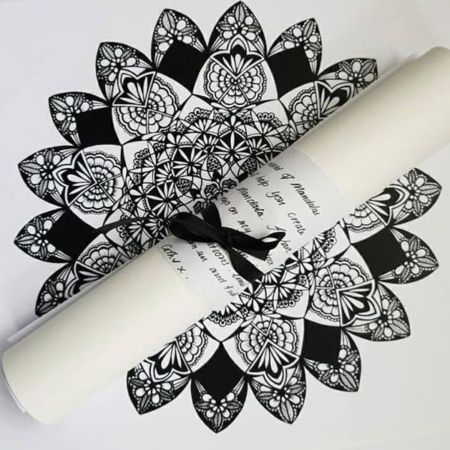 Ever wanted to create you own mandala but not sure where to startMy Mandala gift packs contain everything you will need to create your own beautiful mandala. Enjoy the process of creating, by taking your time to make something beautiful. Even if you work over several days or even weeks. Enjoy every line, if you look at the Buddhist Monks they create sand mandala’s over months and then when finished they blow the sand away, you see the gift not the finished product but it is in the making. 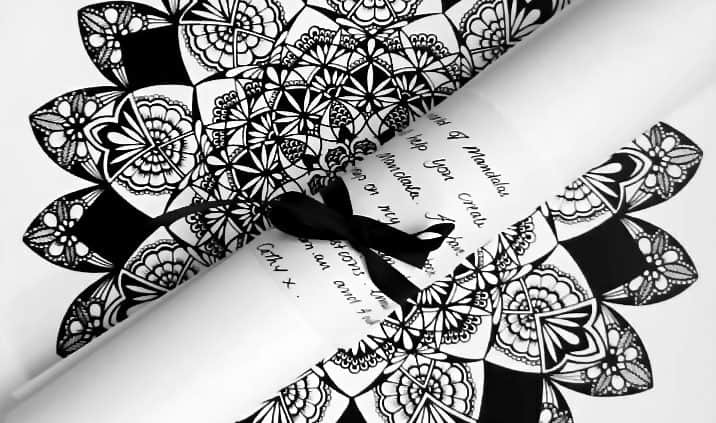 My kit is full of hints and ideas to get you started, I have even gridded the paper for you. You can reach me on Facebook for any questions or hints and I would love to see your work. $34.95 plus postage $5.95 within Australia.